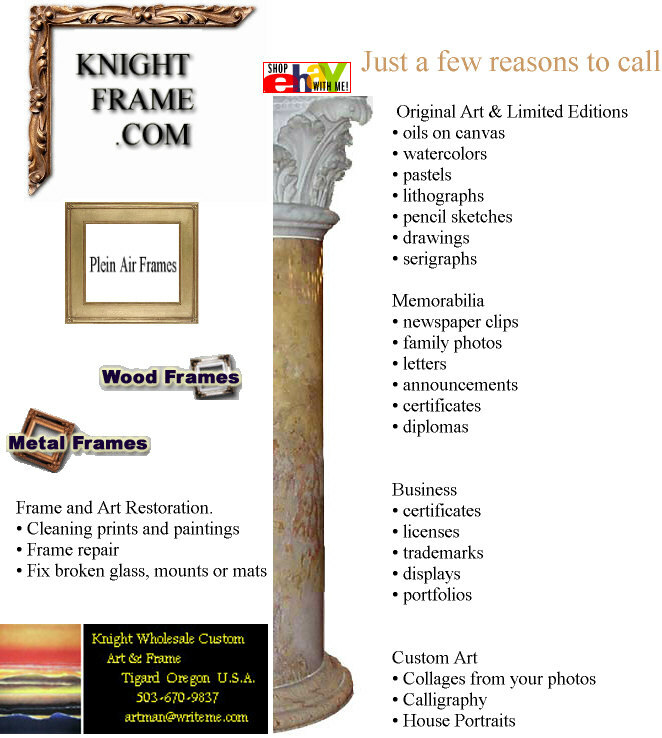 A canvas transfer can be further enhanced through the application of brushwork. Brushwork authentically reproduces brush strokes present on the original artwork. 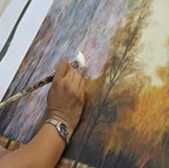 During the application of brushwork, clear acrylic paint is applied to the canvas in order to simulate the brushstrokes present on the original painting. This process adds visual and textural depth to the transfer. Brushwork enhances the vibrancy and realism of a canvas transfer. The application of brushwork is complex and should be performed by experienced artisans.